The entrance arch is a decorative element which contributes to an aesthetic look of the whole playground or park area. Visiting such place becomes more pleasant and comfortable. They attract visitors and make the area more beautiful. In our online store, you can find elegant and practical arch structures which would points out the entrance to the area but also would fit into its design. Those who buy the entrance arch for parks, gardens, yards and playgrounds, know how these elegant pieces can emphasise the style of the structure, to give it a nice look. However, arches have a very practical function as well, they significantly facilitate the search of the entrance and can serve as a reference point for passers-by indicating the location of the desired place. A unique entrance always draws attention. Therefore it is essential to consider the decorative elements of the entrance, to attract visitors and give the site more pleasing look. Arches are made of high strength materials that are designed for outdoors, therefore different weather conditions will not affect the functionality as well as the look of the design. 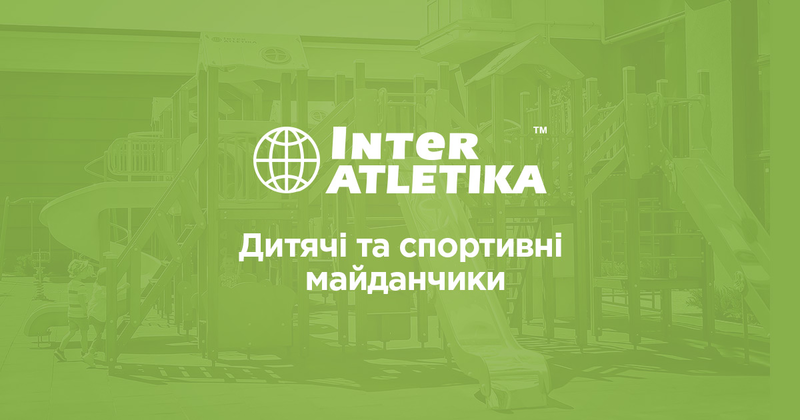 Our online store offers you a complex approach to the development and organisation of children playgrounds and sports grounds. You will find not only the playground equipment, as it is, but supplement elements as following: litter bins, fencing, arches. Such multifaceted approach allows you to create absolutely well-balanced complexes at an affordable price. Due to our own factory, we offer high quality, reliable and safe products, as well as ensure their full compliance with all legal norms.